Thanks for inviting Lisa for the opportunity to work with her. Below you will find information typically requested of us. If you need something in addition, please let us know as soon as possible. For Conference Name Tags: Our preference is to simply put Lisa B. Marshall on her tag. If you must include a title you can say “invited speaker” or “communication professional” whichever makes more sense. Although our company name is Marshall Companies this is rarely, if ever, used. Again, we prefer to simply use Lisa’s name. Thanks. 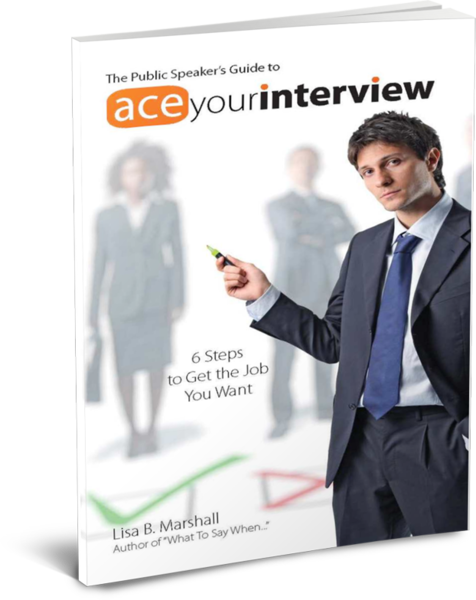 You may use choose to introduce Lisa exactly as provided or with approved additions. If appropriate, feel free to add your professional or personal connection to Lisa. 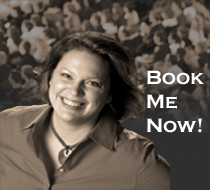 Lisa B. Marshall (lisabmarshall.com) has a long history of helping organizations and elite performers develop strong communication and leadership by emphasizing scientifically-based insights and practical techniques and strategies. Her company develops solutions to facilitate organizational effectiveness and leadership development through consulting, training, keynotes, and one-on-one coaching. 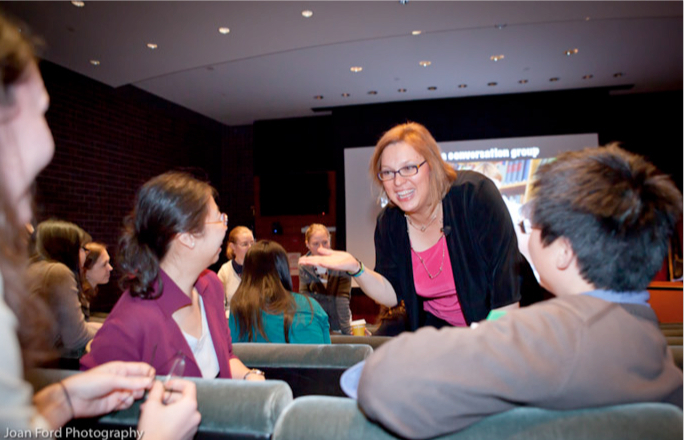 Signature programs include Smart Talk: Communicating Influence, Maximizing Impact; The Successful Leader: From Ordinary to Extraordinary; and Expert Presenter: From Information to Influence. Her programs have been delivered globally. Although specializing in biotech/pharma, engineering, and health care clients include Johns Hopkins Medicine, Roche, Pepsico, National Institute of Allergy and Infectious Diseases, The American Heart Association, Leidos, The University of Pennsylvania, AstraZenea, AARP, AMG (Affiliated Managers Group), Kellogg’s and many more. 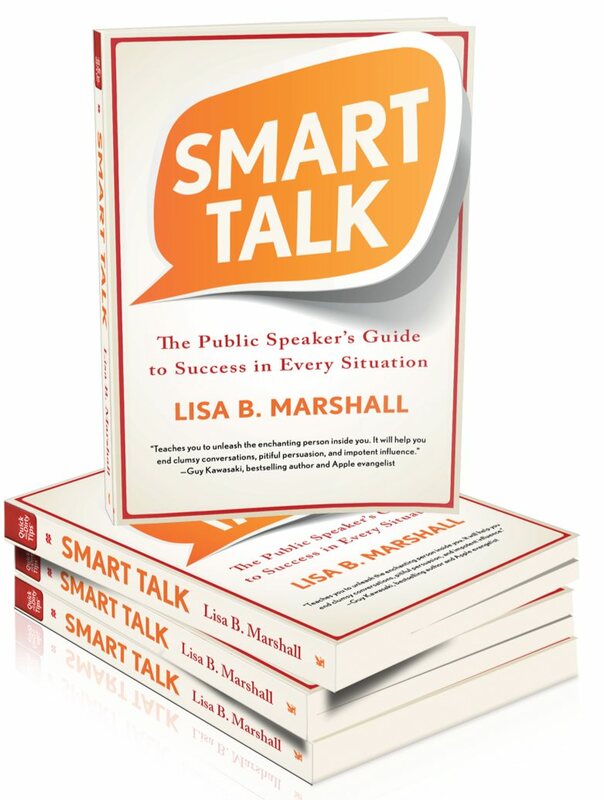 Lisa Marshall is author of international bestselling book, Smart Talk which has been translated into three languages. 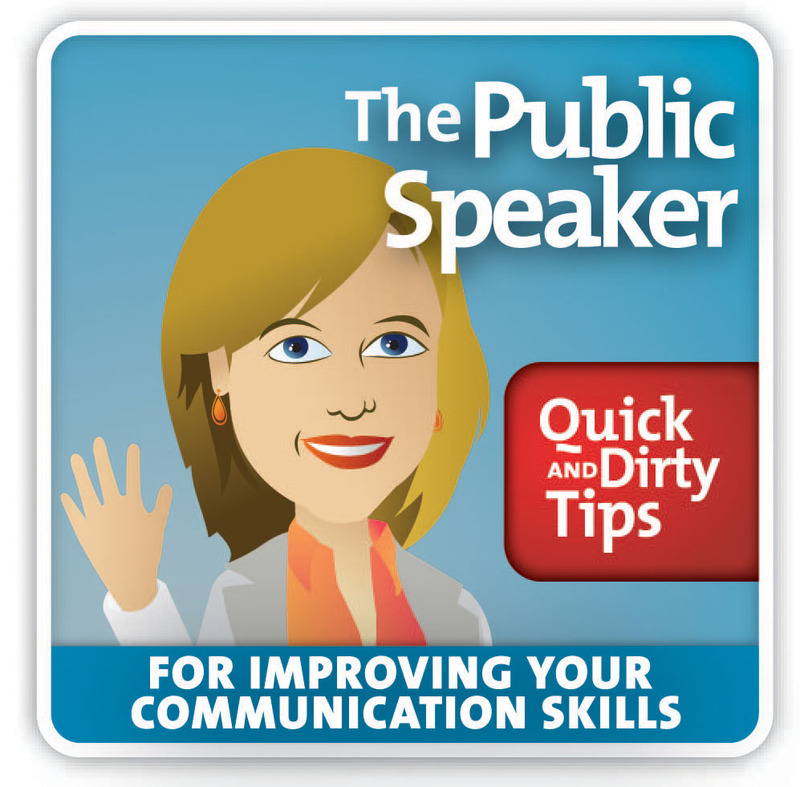 She is also creator and host of the Public Speaker, an award-winning, iTunes Top 10 business podcast, which has earned over 20 million downloads. 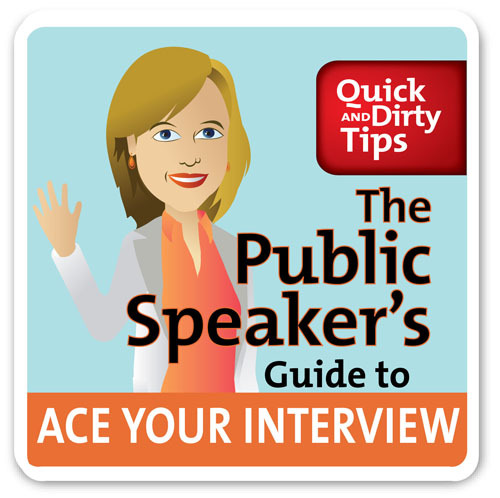 She’s also the author of an audiobook, Ace Your Interview, Red Duck Interviewing developer of online courses Powerful Presenter, Expert Presenter, Influence, and Vocal Power and host of the Smart Talk interview podcast. 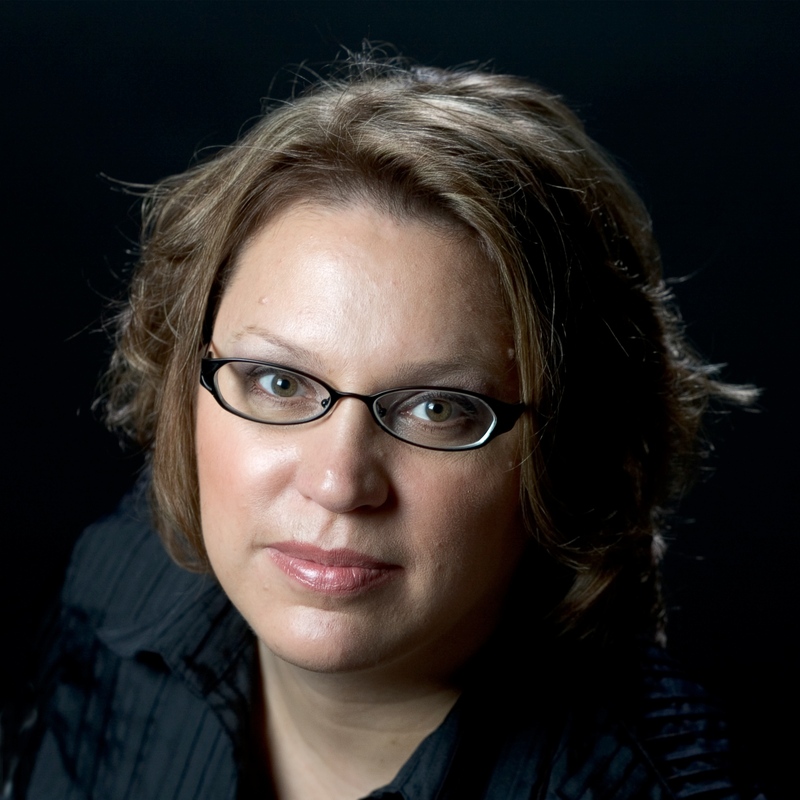 Her work has been featured in diverse media such as: The New York Times, Forbes, CBS Money Watch, The Chicago Tribune, Ragan.com, Woman’s Day, Cosmopolitan, Business Insider, Psychologies, Huffington Post, and more. She holds masters with duel concentrations in interpersonal/intercultural communication and organizational communication. She lives in the Philadelphia area with her husband and identical twin daughters. 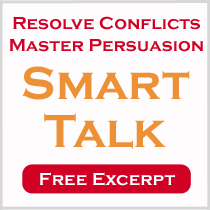 Visit www.lisabmarshall.com to learn more about Lisa and www.smarttalksuccess.com for info on her latest book. 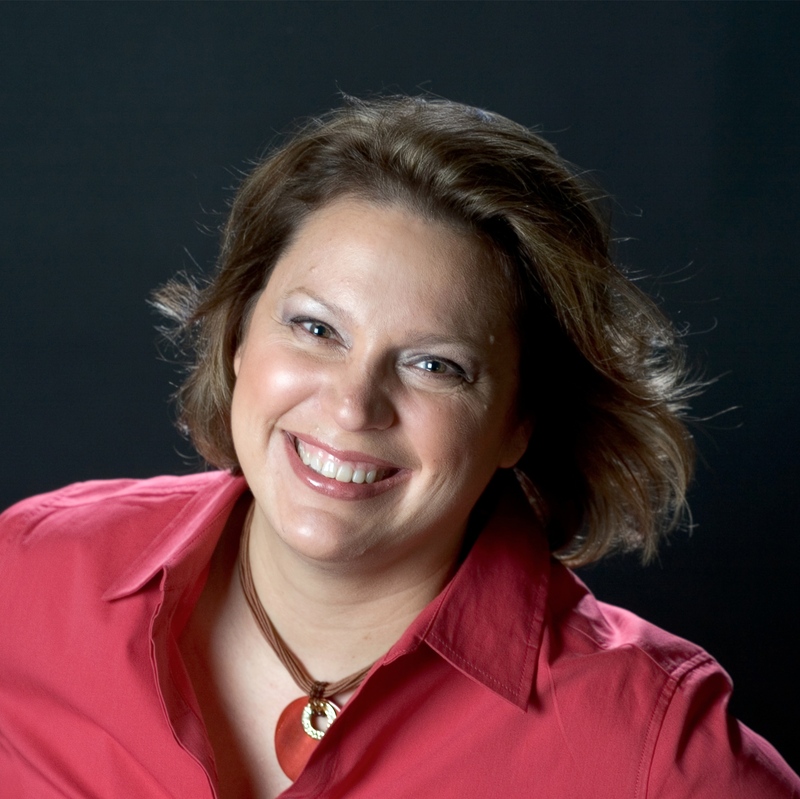 Lisa B. Marshall (lisabmarshall.com) has a long history of helping organizations and elite performers develop strong communication and leadership by emphasizing scientifically based insights and practical techniques. Her company develops solutions to facilitate organizational effectiveness and leadership development through consulting, training, keynotes, and one-on-one coaching. 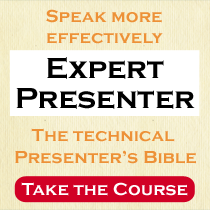 Lisa is the author of the bestselling book, Smart Talk, host of the award-winning podcast, Public Speaker, which has earned over 20 million downloads and developer of several online courses. Clients include Johns Hopkins Medicine, Pepsico, Roche, Kellogg’s, AARP, AstraZeneca, Harvard University, Leidos, and others and her work has been featured in The New York Times, The Chicago Tribune, Forbes, and more. 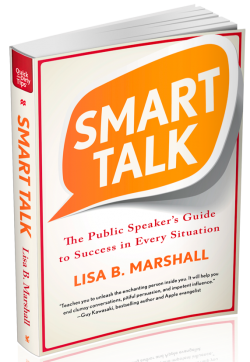 Communication expert Lisa B. Marshall (www.lisabmarshall.com) delivers consulting and workshops, is author of Smart Talk and Ace Your Interview and host of the Public Speaker and Smart Talk podcasts. 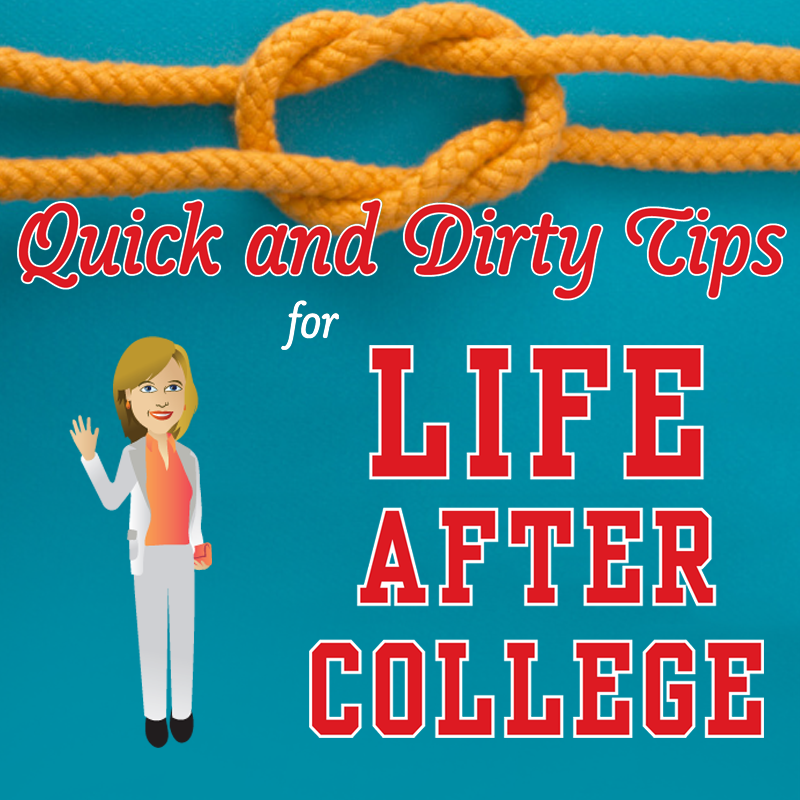 Lisa holds a Masters of Communication with a dual concentration in Interpersonal/Intercultural Communication and Organizational Communication from the State University at New York at Albany. She received her bachelor of science degree from Drexel University in Computer and Information Systems. 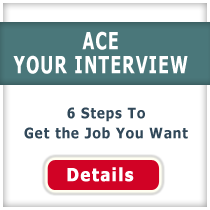 Use this link for sample interview questions and for Lisa’s recommendations. Use this link for our standard rider and room set-up requests.